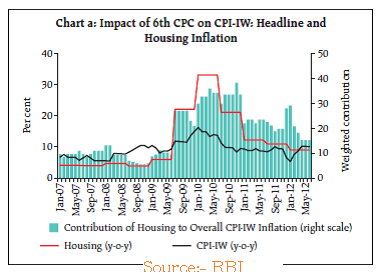 Is RBI’s Monetary Policy is concerned with 7th CPC House Rent Allowances hike? RBI governor Urjit Patel announced in the last bimonthly monetary policy on December 7, it seems that higher allowances, if at all, will not come before March 2017 i.e. the next financial year. 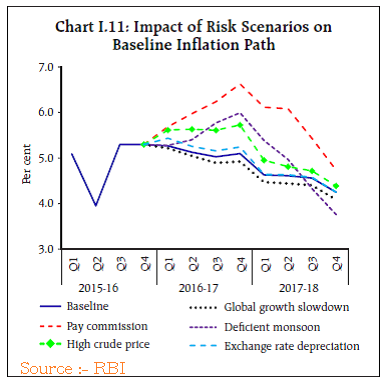 As the RBI Governor said that disbursement of salaries and arrears under 7th Pay Commission award has not been disruptive to inflation outcomes, he added that the extension of two months given to the Ministry of Finance to receive the notification on higher allowances under the Pay Commission’s award, could push it’s fuller effect into the next financial year, rather than this financial year. As many as 14 meeting have been held between the Committee on Allowances and the central government employees’ unions so far on higher allowances under the 7th Pay Commission, but no consensus could be reached. The finance secretary-led panel, which is giving final touches to the reworked allowances based on the 7th pay panel’s recommendations, will hold its final meeting shortly, according to various sources. The panel met for over three hours on Wednesday to deliberate on the subject. “Decisions are broadly taken on allowances pending a final review. But these will be announced only after current Budget session ends on April 12 to avoid any controversy,” another source said. Whether the Govt. is waiting for "RBI" nod for good time? If yes, then when does the good time appear ? Param News: Central Government Employee News|Latest DOPT OM: Delay In 7th CPC HRA in View Of RBI First Bi-monthly Monetary Policy Report ? Is it pending due to "MCD Election" ? After 05 may 2017. Is Govt waiting for Budget session of Parliament is over ? After April 12 2017. Is Govt waiting for RBI Second Bi-monthly Monetary Policy Statement for 2017-18 ? After June 07, 2017.